A few weeks ago I posted about some of the more unusual animal inhabitants of the Serengeti entitled The Bizarre, Quirky, Rare and Deadly. 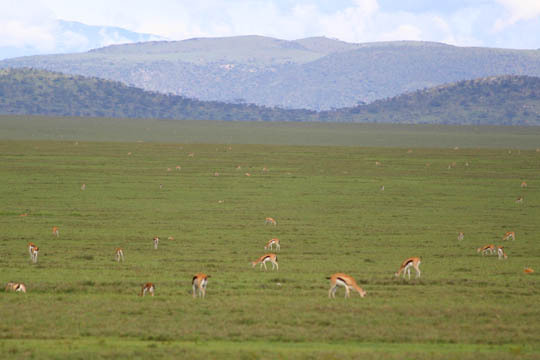 This week we will take a look at the Antelopes of the Serengeti. One of the main reasons the Serengeti is commonly regarded as the finest national park in Africa is the incredible diversity of large animals that coexist within the ecosystem. 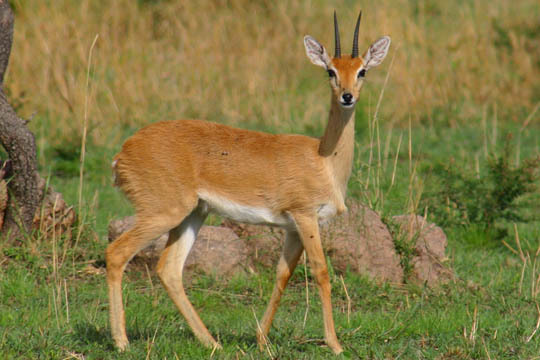 A perfect example of this diversification is seen in the Antelope species. 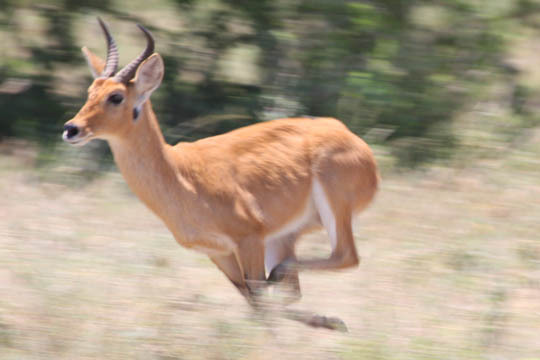 I count 16 different species of antelope that have been seen by our guests over the last several years with 12 of those species being commonly seen on many of our safaris. What follows is a collage of pictures I have collected over the years from returning guests of the various species of antelopes that inhabit the Serengeti. 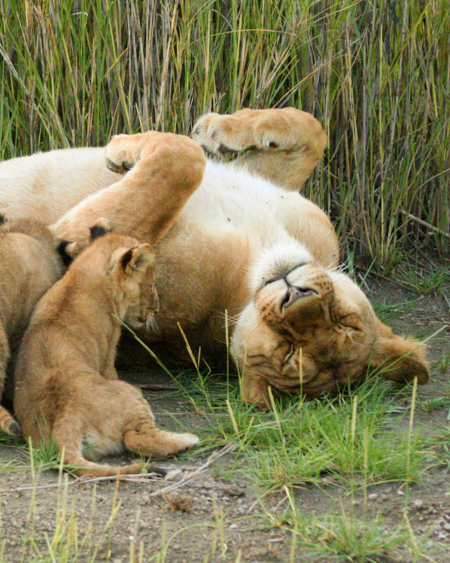 Note that all of these images are genuine photos taken by guests or staff while on safari with Africa Dream Safaris. We never use any stock imagery on our website or in our brochure. 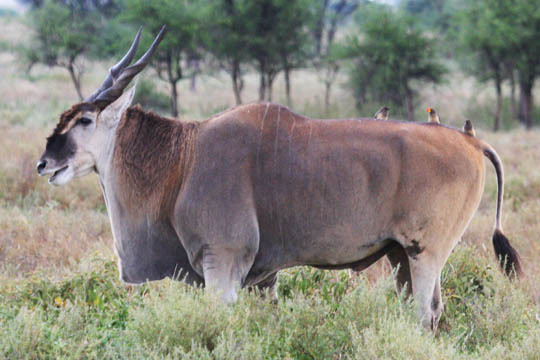 Eland – The eland is the largest species of antelope found in the Serengeti. These massive antelopes are surprisingly fast on their feet and are notoriously difficult to photograph as they are quite fearful of vehicles (except in the nearby Ngorongoro Crater where they are habituated to the presence of vehicles). Good places to see them are in Northern Serengeti Woodlands in the dry season and out on the Southern and Eastern Serengeti Plains during the green season. 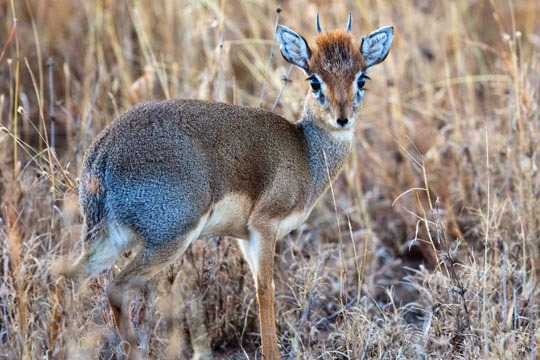 Dik-Dik – The smallest antelope and arguably the cutest to inhabit the Serengeti Ecosystem is named after its whistling alarm call. 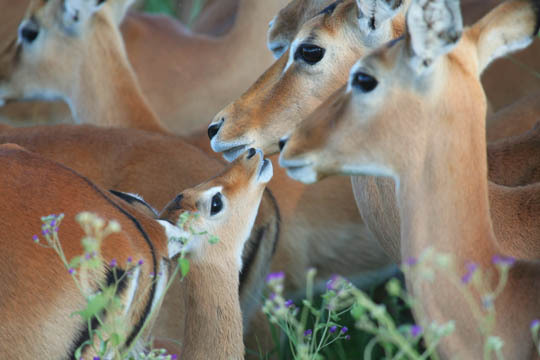 Dik-diks are monogamous and mate for life. They are widespread throughout the entire ecosystem but found only where there is thick cover and vegetation. 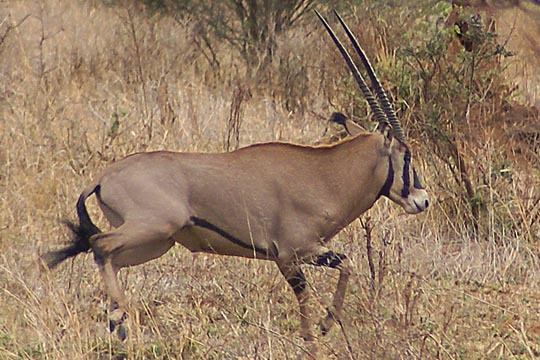 Topi – A large antelope seen very commonly in the Serengeti. 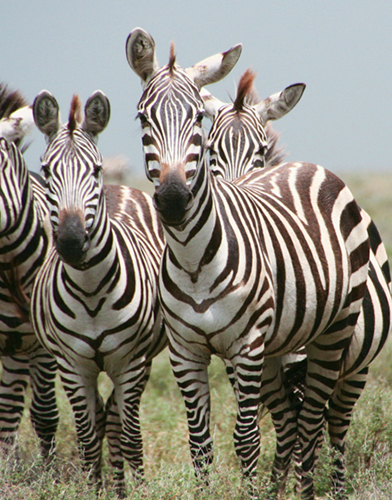 It ranges from the long grass Serengeti plains to the Serengeti woodlands but is very rarely seen on the short grass plains in the Eastern Serengeti. Their large size makes it difficult for most predators to hunt them successfully (with the exception of lion and spotted hyena). 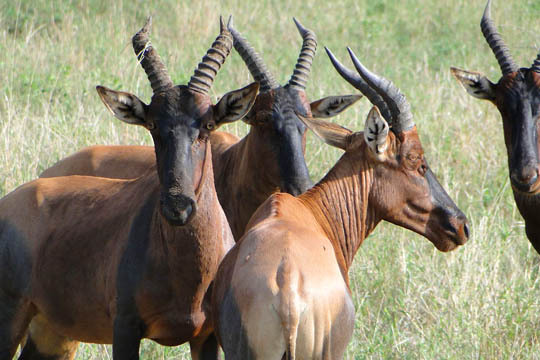 Hartebeest – The hartebeest is closely related to the topi and has a similar appearance. Can you spot the differences? 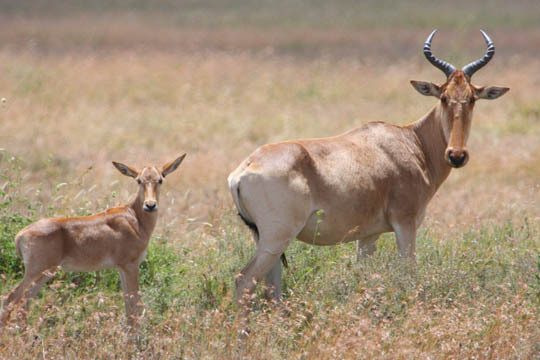 The hartebeest is lighter in coloration and does not have the darker face coloration (facemask). 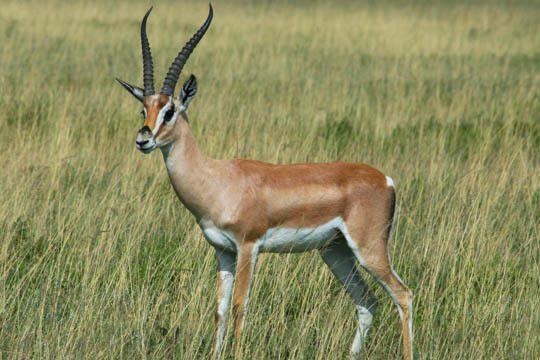 Thomson’s Gazelle – The 2nd most numerous antelope in the Serengeti. Estimates put their population at well above 500,000. 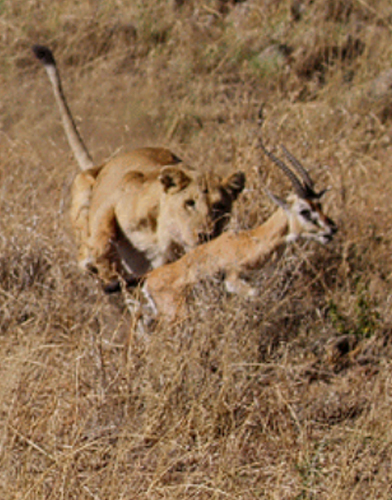 Thomson’s gazelles are the favored prey of the cheetah. 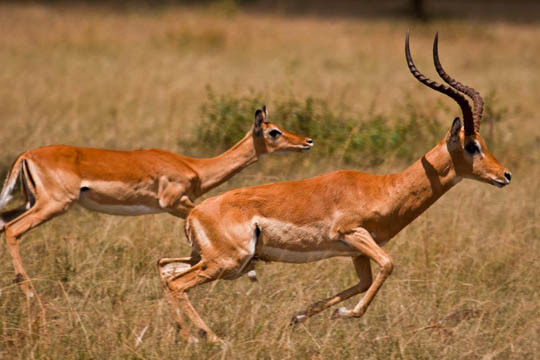 Thomson’s gazelles migrate from the Central and Western Serengeti woodlands in the dry season to the Southern and Eastern Serengeti Plains in the green season. Great spots to see them are the plains between Gol Kopjes and Barafu Kopjes in the green season (pictured below) and the Central Serengeti during the dry season. Grant’s Gazelle – Slightly larger then the Thomson’s gazelle shown above, the Grant’s gazelle lacks the dark side stripe of its closely related cousin and is a much more drought tolerant species that can go weeks without water. 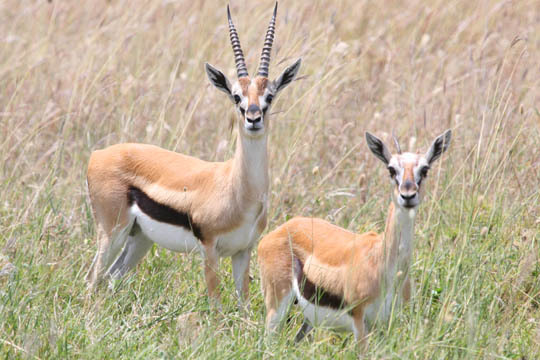 Grant’s gazelle can be found on the Eastern and Southern Serengeti plains even in the dry season. Waterbuck – Never far from water, this thick coated antelope is commonly found in the Serengeti woodlands. 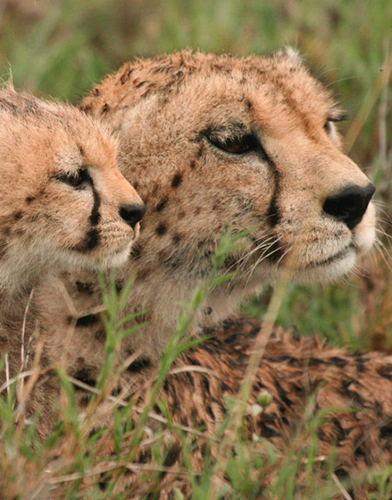 The best places to see them are in the Central Serengeti and especially in and around Moru Kopjes. Its thick coat makes it appetizing to only the hungriest lion. The picture below submitted by a returning guest is truly extraordinary with 3 females striking a perfectly aligned pose for the camera. Reedbuck – Also never found very far from water, the Reedbuck is commonly seen in the tall grass around the various watercourses of the Central Serengeti. A favorite prey for the famous leopards of the Seronera Valley, Reedbucks are easily startled. Oribi – Limited to only the Wogakuria woodlands of the Northern Serengeti, this antelope has the smallest distribution of any antelope in the Serengeti. The oribi’s coat is a reddish brown color with pure white fur underneath. The most striking feature of this charming little antelope is the black spot or scent gland located below each ear, making this antelope easily identifiable. 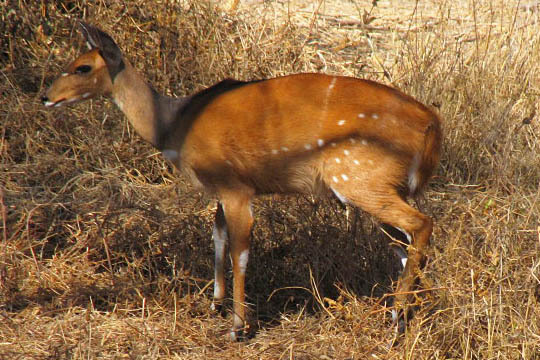 Steenbok – Very similar in appearance to the Oribi, the Steenbok can be identified by the black teardrop spot above its glossy black nose. 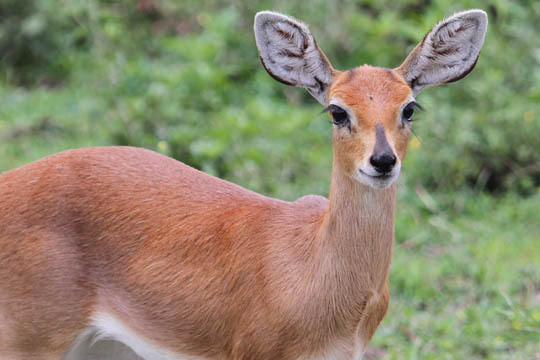 Steenboks have a greater distribution compared with the Oribi. The best spots to see them are in the North Serengeti near Bologonja Springs and also in the southwestern woodlands around Kusini. 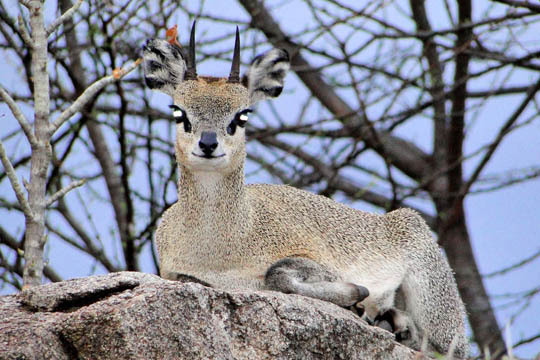 Klipspringer – The surefooted Klipspringer can be found on top of the granite kopjes that dot the Serengeti woodlands. These thick-set, rough-coated antelopes are adapted for gracefully leaping from rock to rock. 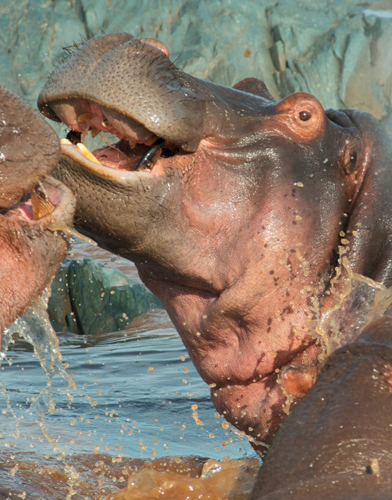 Best spots for viewing include the kopjes immediately around the Lobo airstrip in the North Serengeti. 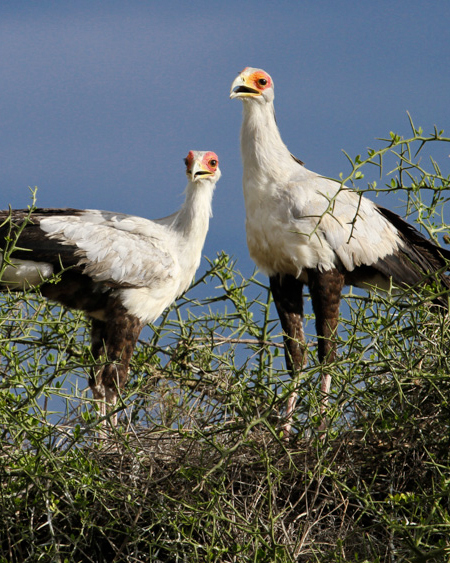 However, they are quite widespread in the Serengeit and can also be seen in the Southwest of the park on both the Kusini and Moru Kopjes. 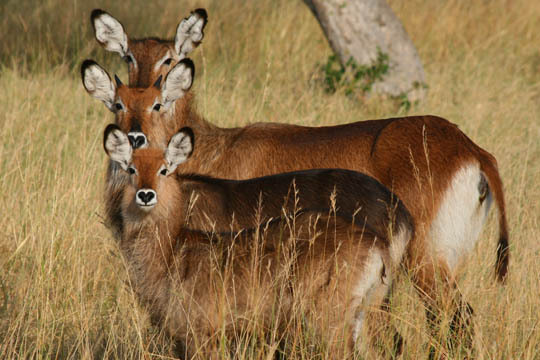 Bushbuck – A very elusive antelope that is very difficult to see in the Serengeti. You can’t miss its white spots. They lead a mainly solitary existence and are found in thick cover. 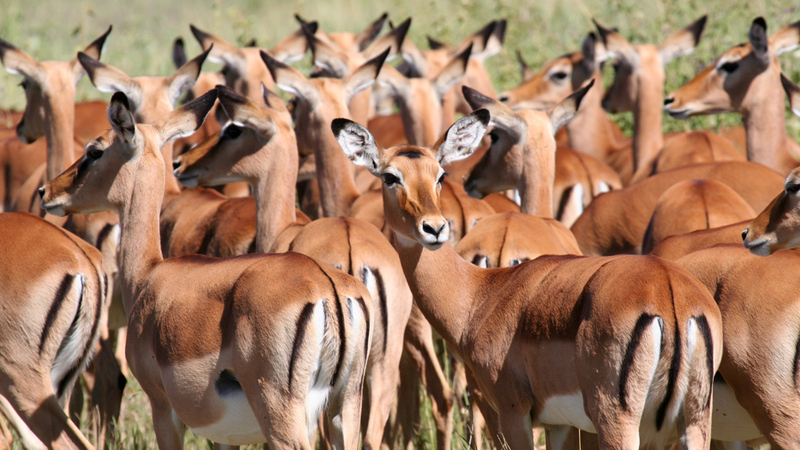 Impala – One of the most widespread and common antelope species of the Serengeti, the Impala is certainly the most elegant antelopes. 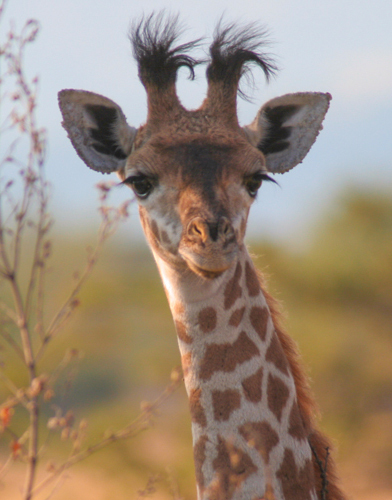 Only the male of this species possesses horns. Wildebeest – The most numerous antelope species in the Serengeti with a staggering population of well over 1 million. 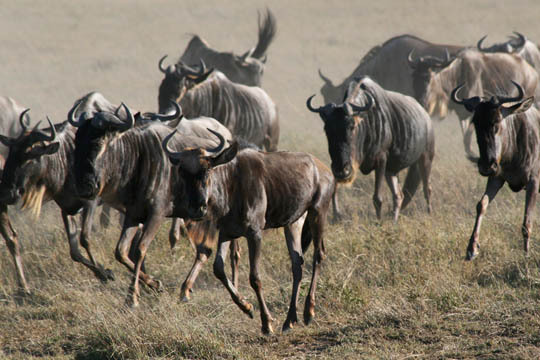 The wildebeest migration is arguably the most incredible wildlife spectacle in the world. 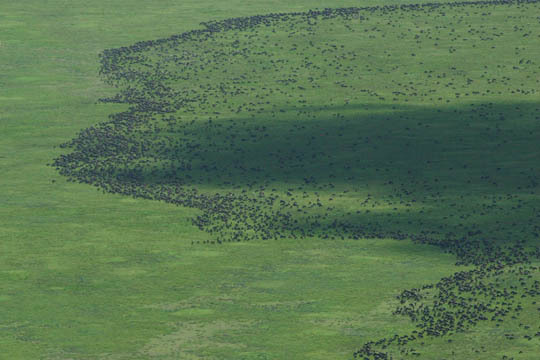 Here is a shot of the wildebeest migration from the air, which still does not do the sheer size and mass of the migration justice. This picture was taken over the eastern Serengeti plains during the green season from a small plane. East African Oryx – Perhaps the most endangered animal of the entire Serengeti ecosystem. 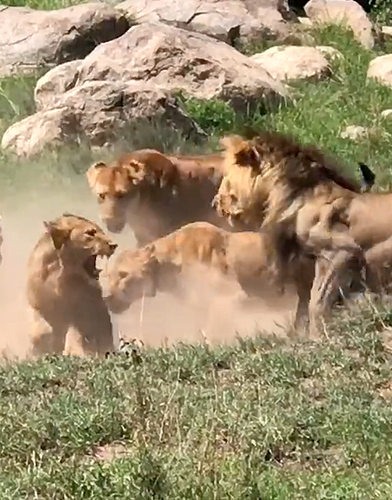 Rumor has it that there are still a few remaining on the harsh Salei Plains to the east of the Serengeti. 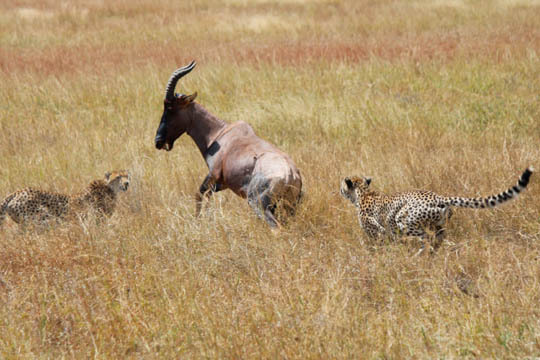 They are still seen from time to time in Tarangire National Park by our guests where this picture was taken. Lesser Kudu – This beautiful antelope is also very rare but is seen much more often compared to the Oryx. 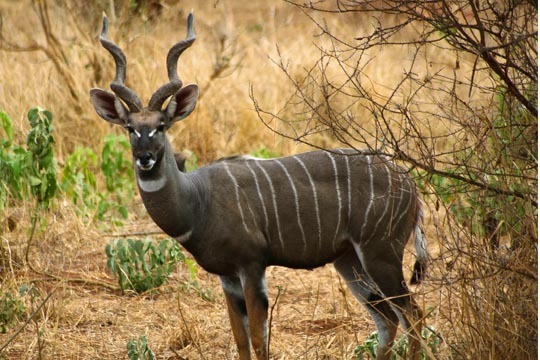 The lesser Kudu can be seen in the southwestern Serengeti (sometimes near Kusini Camp) and also in Tarangire. It is really beautiful and interesting to see this animals. There was not a lot of facts to go off of that though, you see I am a school teacher and I am trying to teach the children about the Great Migration and the pros and cons for the antelope and some of the carnivores that benefit and don’t benefit from it. Also I think Zebra should go there some where too. I found this website very informative. Planning a trip in next 6 months.Need to know best times for migration in various areas of Africa. Next PostNext Post We highly recommend using ADS whether you are first time visitors or bush fundies like ourselves.